The future outlook for gold pricing is not complete without understanding the implications that China will have. China has been increasing its gold reserves, and has made a number of strategic moves that threaten the U.S. dollar’s reserve currency status.China has signed 26 currency swap agreements wherein the U.S. dollar is no longer used to settle trade imbalances.2. The Asian Infrastructure Investment Bank has been formed as an IMF alternative to provide loans to BRIC countries. China has signed 26 currency swap agreements wherein the U.S. dollar is no longer used to settle trade imbalances.2. The Asian Infrastructure Investment Bank has been formed as an IMF alternative to provide loans to BRIC countries. The Asian Infrastructure Investment Bank has been formed as an IMF alternative to provide loans to BRIC countries.3. A yuan currency exchange hub has been created in Canada with ICBC bank. A yuan currency exchange hub has been created in Canada with ICBC bank.4. China has developed an alternative to the SWIFT system of international currency transfers, and Russia is developing its own version. China has developed an alternative to the SWIFT system of international currency transfers, and Russia is developing its own version.5. China’s currency has been accepted into the IMF’s SDR program, with full implementation in the fall of 2016, at a 10.92 allocation. China’s currency has been accepted into the IMF’s SDR program, with full implementation in the fall of 2016, at a 10.92 allocation.6. 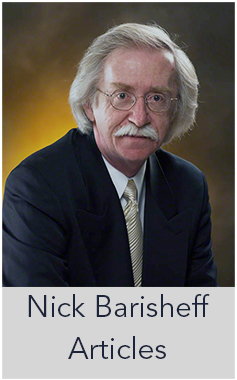 The Shanghai Gold Fix, to be introduced in the spring of 2016, has a good chance of eliminating short selling on the COMEX because the Shanghai Gold Fix is going to be only physical, without any paper market dilution. If traders try to drive gold’s COMEX, price down through shorting, arbitrage traders in Shanghai will quickly counter the move. 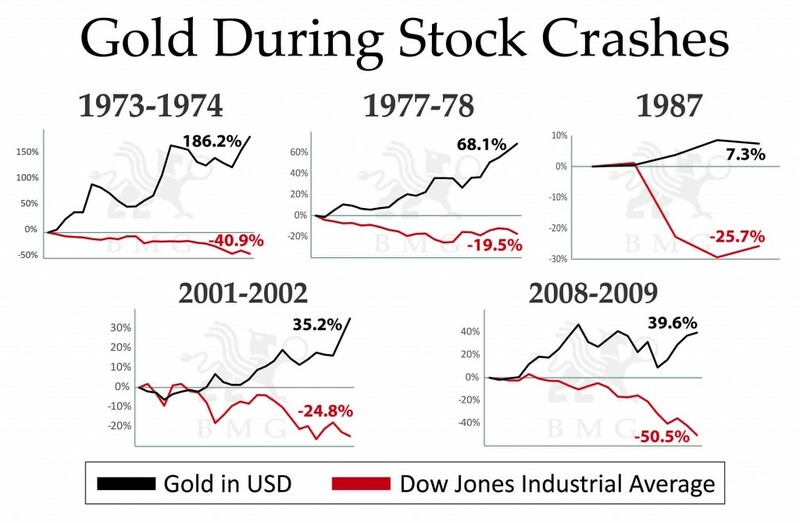 Finally, to reinforce the “Buy Low” opportunity, a comparison to the cyclical gold correction from 1974 to 1976 and the subsequent price rise serves as a good example. 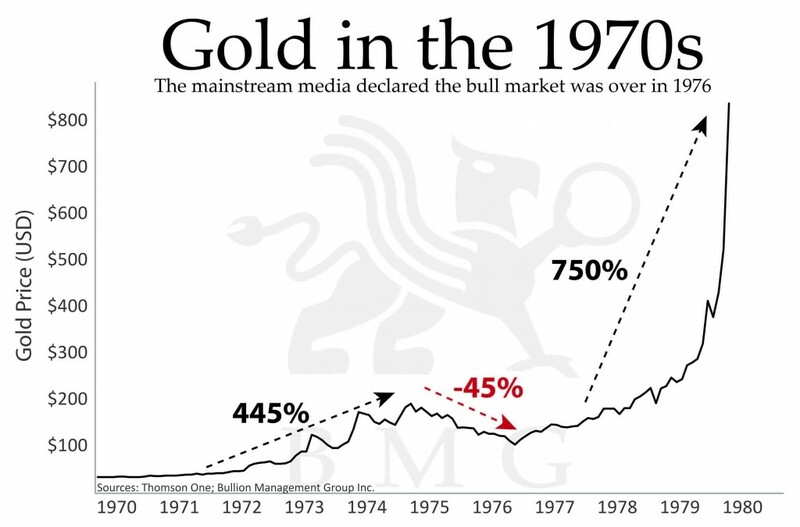 At that time, after a 445% rise from 1971 gold declined 45%, gold sentiment was at record lows, and the media was full of negative gold commentary, as it is today. 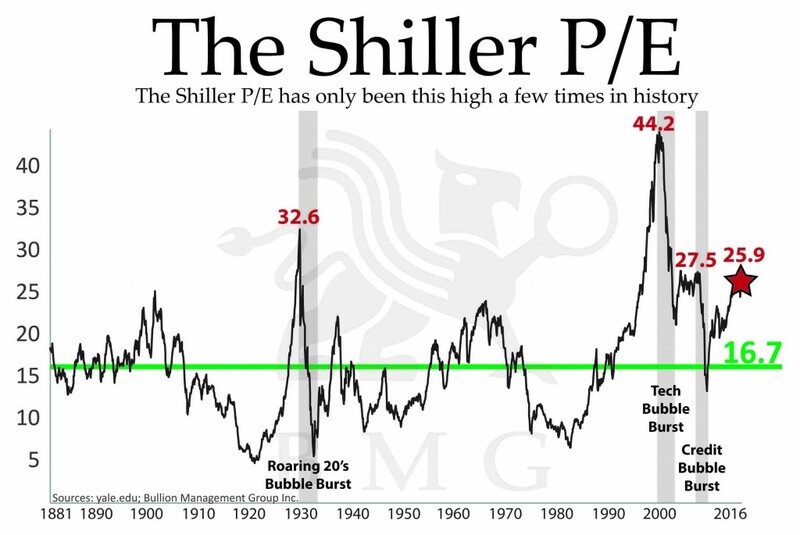 On March 26, 1976, the New York Times stated: “For the moment at least, the gold party seems to be over.” It also quoted a Citibank letter that declared, “Gold was an inflation hedge in the early 1970s, but money is now a gold-price hedge.” It suggested that the rout was due to the “victorious dollar,” the “victorious dollar” that has lost 80 percent of its purchasing power against gold since that day in 1976. 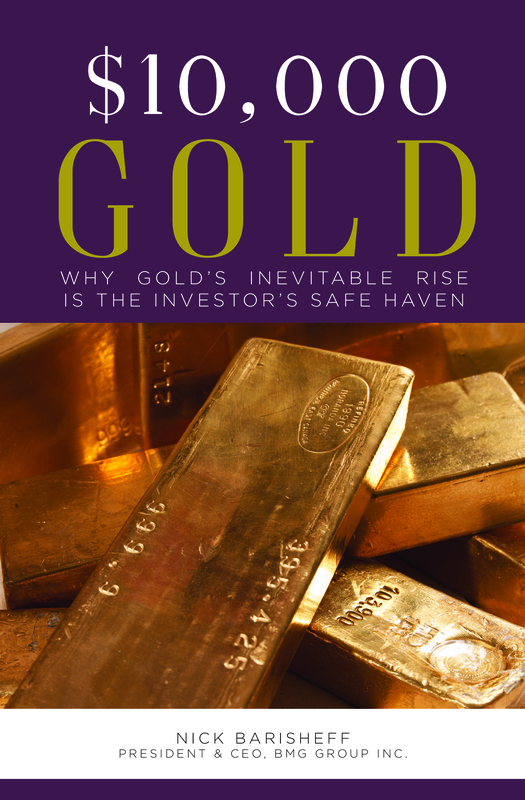 After two years of declines, many investors sold their gold holdings and vowed never to invest in gold again. However, in the fall of 1976, gold began an ascent that saw it rise 750 percent, peaking at $850 an ounce three years and four months later. 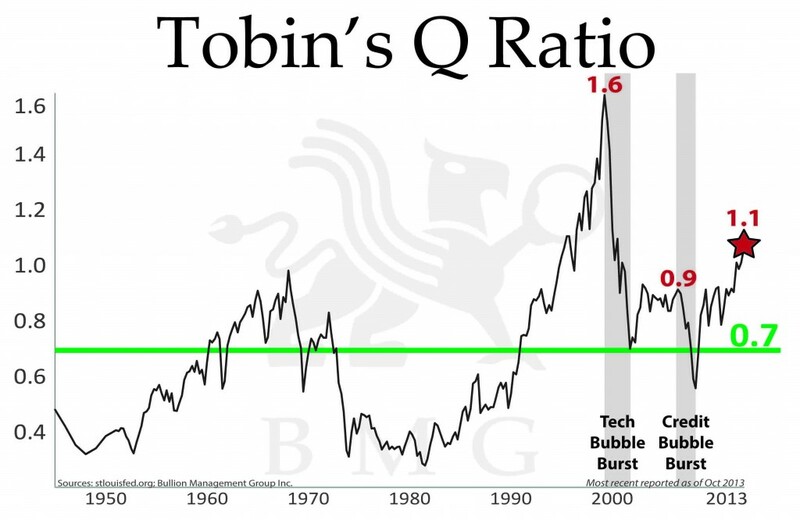 After a 3-year correction, the same opportunity to buy low exists today, just as it did in 1976. 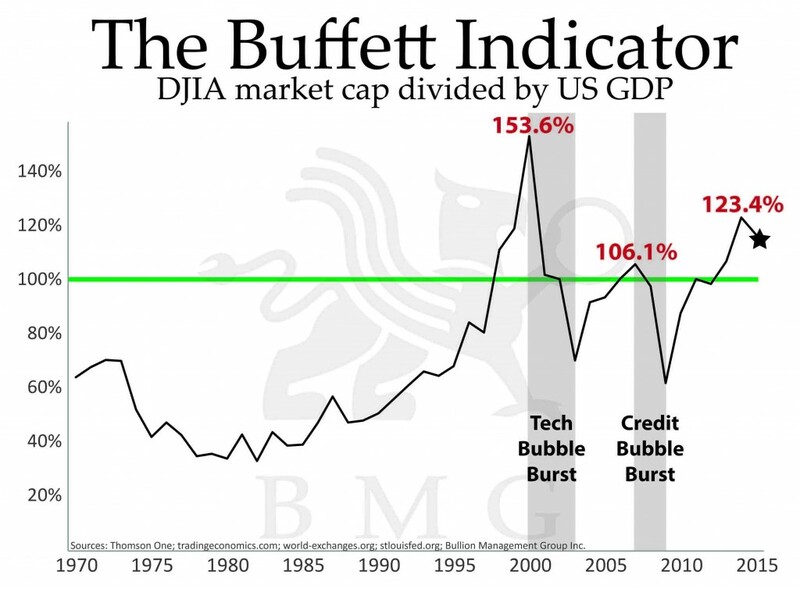 Of course, conditions were different then: the stock market was not in a bubble, and total US debt was $800 billion – less than last year’s annual deficit. 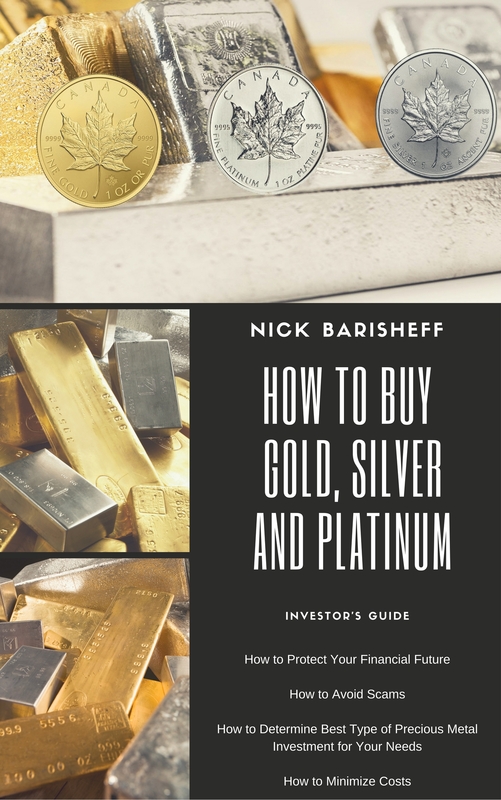 I am often asked how high will the price of gold go, and do I still think it will hit $10,000 per ounce, as described in my book. The conditions detailed in my book are still very much in place, and many of the vulnerabilities have actually increased. 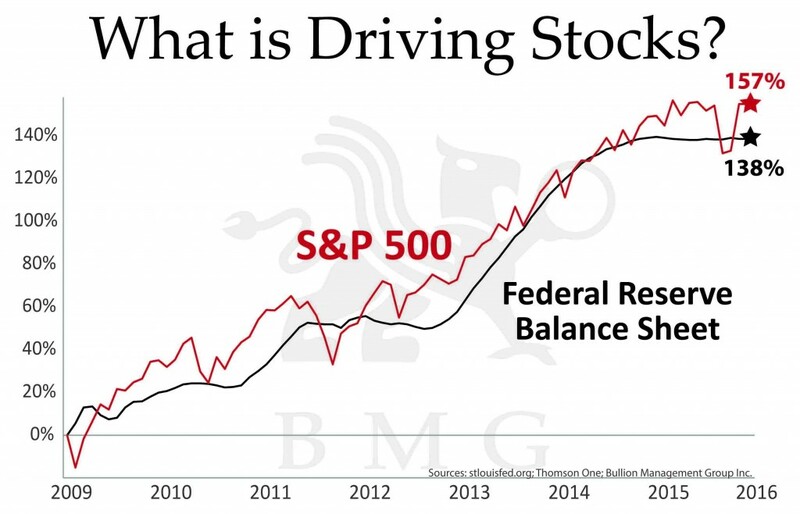 A lock-step relationship has existed between gold and U.S. debt for most of U.S. history. 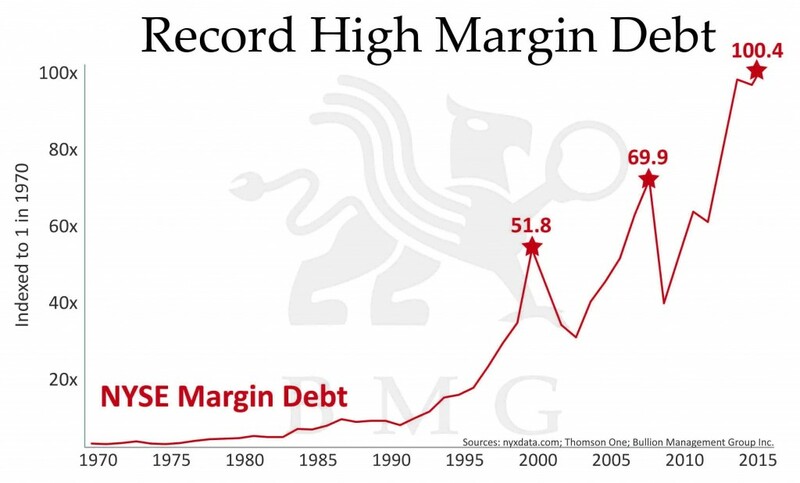 If the US debt continues to increase at the same rate as the last ten years, then it will reach $26 trillion by 2020. 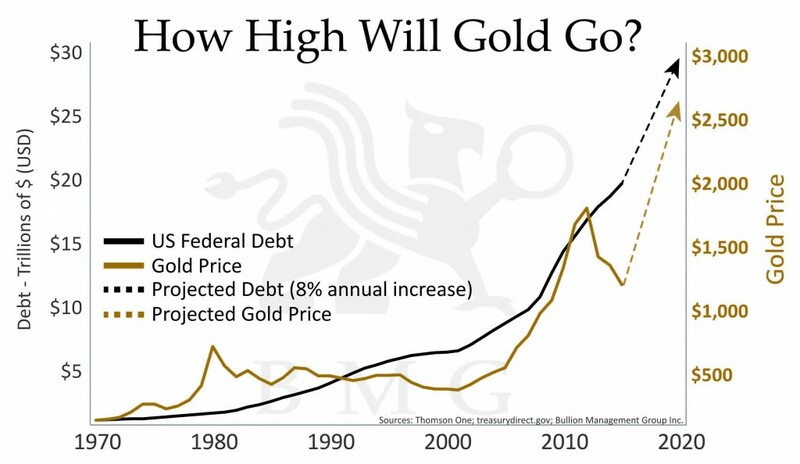 This is a good indicator for a gold price of at least $2,500 per ounce in the near future.